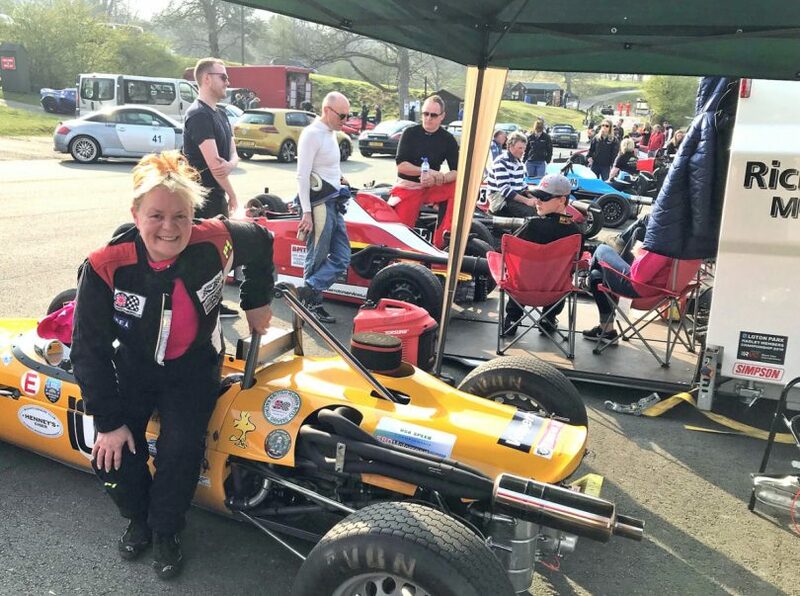 This year sees the 50th season of hill climb events at Loton Park being hosted by Hagley Car Club and they have managed to secure the first major British Championship meeting to get the action started this coming weekend. The top drivers and latest cars from across the UK will compete alongside club members and Midland competitors driving classic, sports, saloons and racing cars against the clock up the tight and demanding parkland course at Alberbury, near Shrewsbury on Saturday and Sunday. Besides the national event the weekend also hosts rounds of the Midland Hill Climb Championship which provides extremely close competition in all of its many classes. Club competition secretary Bill Pardoe, said: “We are delighted to be staging this first major event on the calendar and expect the competition to be very fierce as the season gets underway and drivers push for early points. “The facilities here have been improved over the winter period and spectators of course have full access to the paddock areas enabling them to get a good look at the cars and the characters who drive them! The Formula Ford class is currently seeing resurgence with nine cars entered, including those by county drivers Charles Williams, Samantha Lester and Richard Weaver. Other Shropshire drivers entered include Jamie Powell of Telford in a Peugeot, Darren Gumbley of Tenbury Wells in a Force, Tim Higgins of Oswestry in a Westfield, Graham Wynn of Shifnal in a Gould, Graeme Manton of Bridgnorth in a Fisher Fury and Jonathen Varley of Wellington in a GWR Predator.